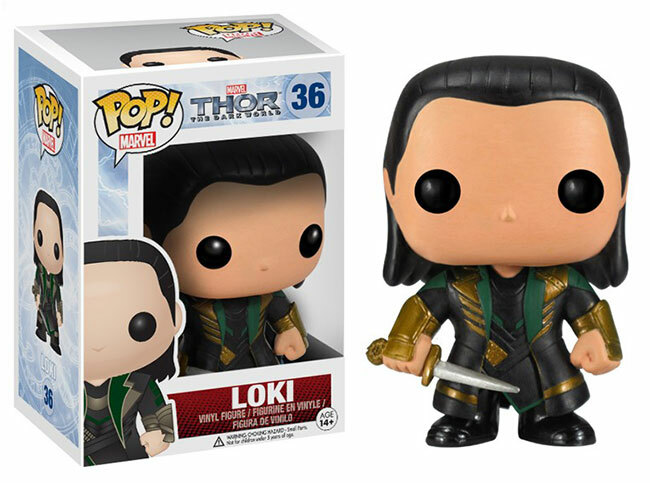 August 2013 - Funko has announced three new POP! 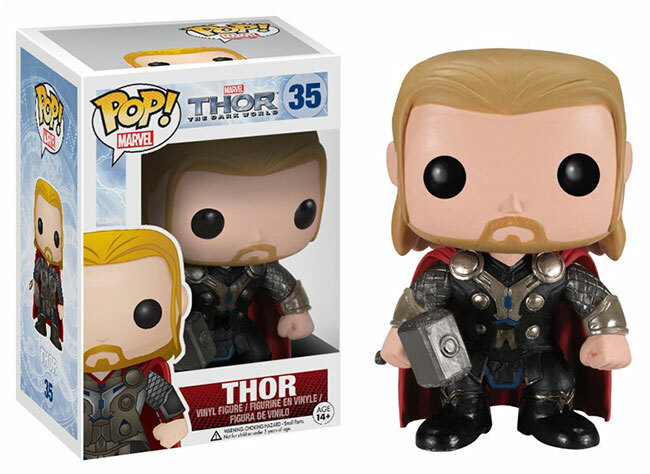 Vinyl figures based on Thor: The Dark World. 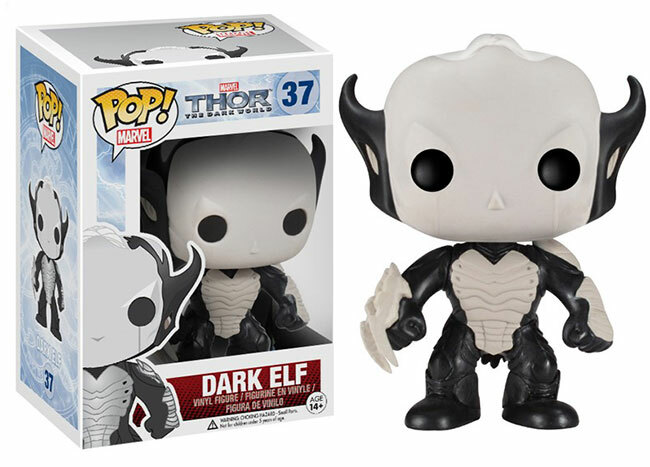 The figures are Thor, Loki, and a Dark Elf. 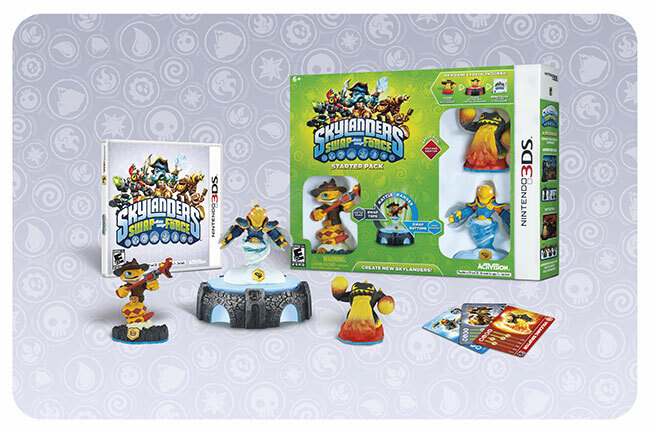 Expect to see this trio of cuties in stores around mid-September. 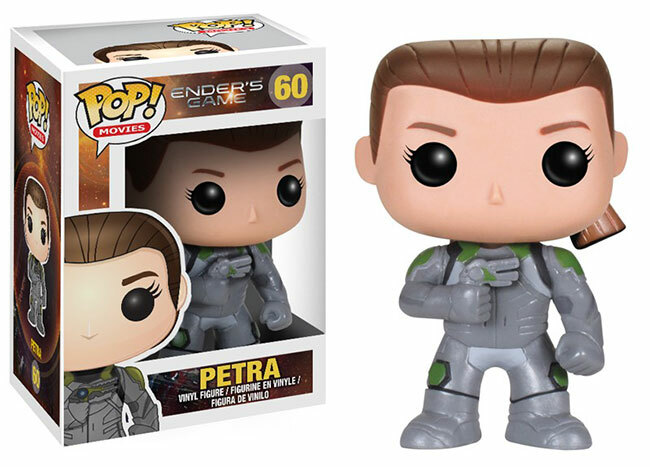 August 2013 - Funko has announced Ender and Petra POP! 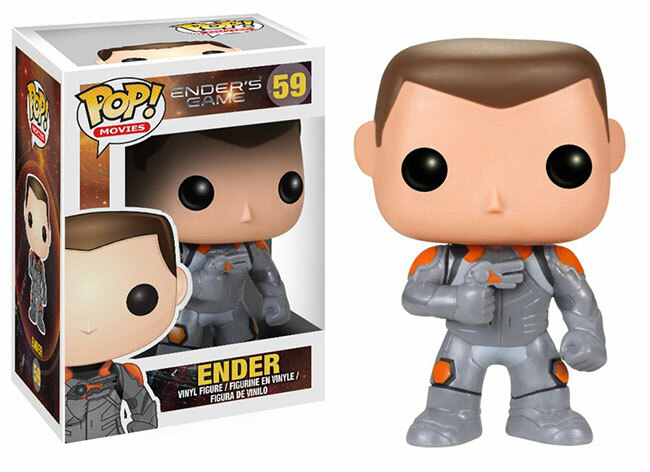 Vinyl figures based on the Ender's Game movie. 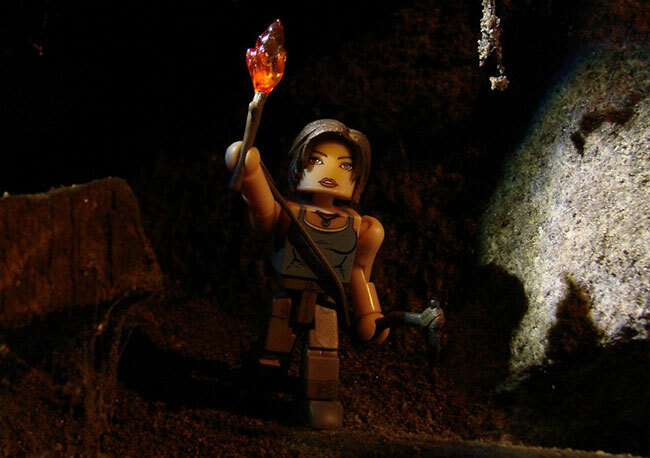 Expect to see Ender and Petra in stores around late September/early October. August 2013 - Toys'R'Us has sent out an email with a "Clearance Savings" discount for 20% off your entire clearance-priced purchase from August 30 to September 2. The coupon is also good at Babies'R'Us stores. Use code EXTRA20 at the checkout if you are shopping online, or print the coupon to use in-store: the pdf version of the coupon can be found at this link. 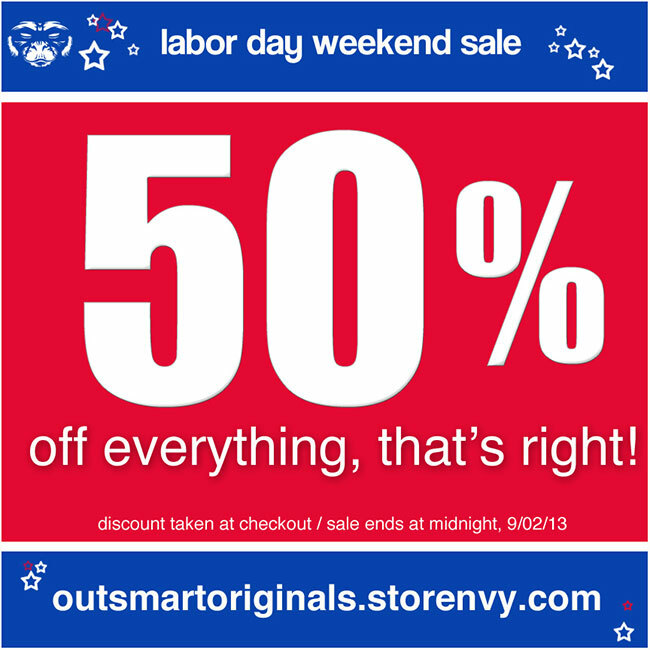 August 2013 - That's right, 50% OFF EVERYTHING at http://outsmartoriginals.storenvy.com through 9-2-13! Save big on big names like RSIN, Jon-Paul Kaiser, Carson Catlin, JC Rivera, Emilo Garcia, Sergio Mancini, Scott Tolleson and so many more. Discount taken at checkout - no codes, no coupons, no work, just big savings! So load up now while supplies last and help us make room for the new fall fashion items coming soon! 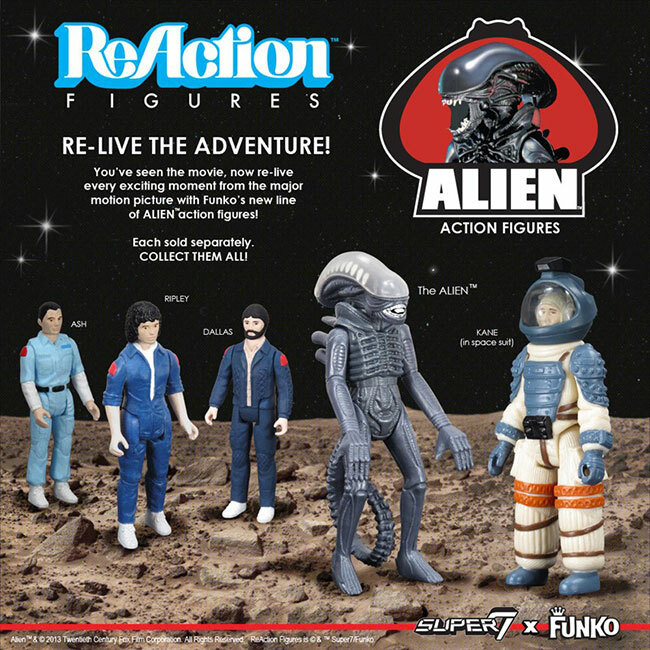 This figure measures about 12" tall and is more than 80% die-cast. It has more than 25 points of articulation and comes with multiple hands, LED lighting effects (some of which are controlled by an included remote), a display stand with claw, transparent green full body armor construct and much more. 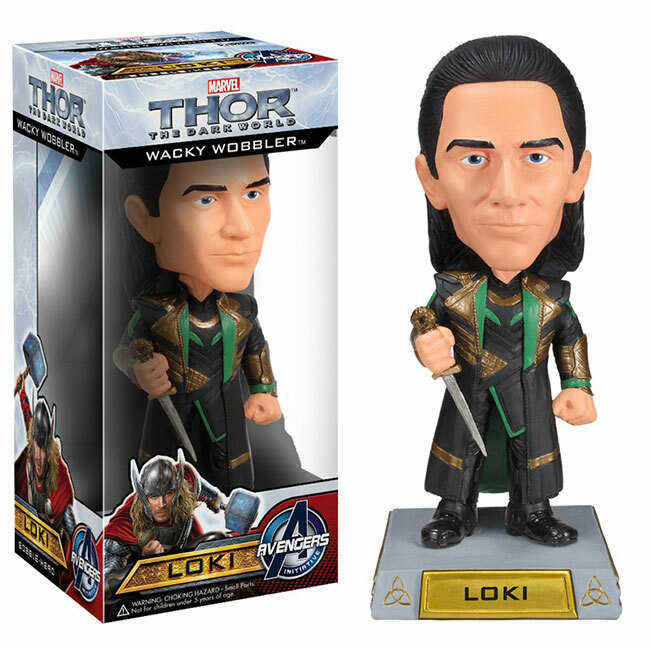 This figure is listed at $359.99. 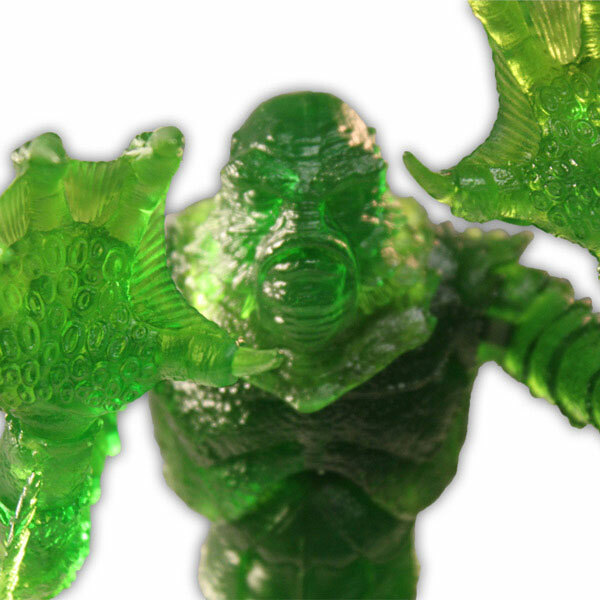 These figures contain more than 85% die-cast material and come with LED light effects, display stands and more. 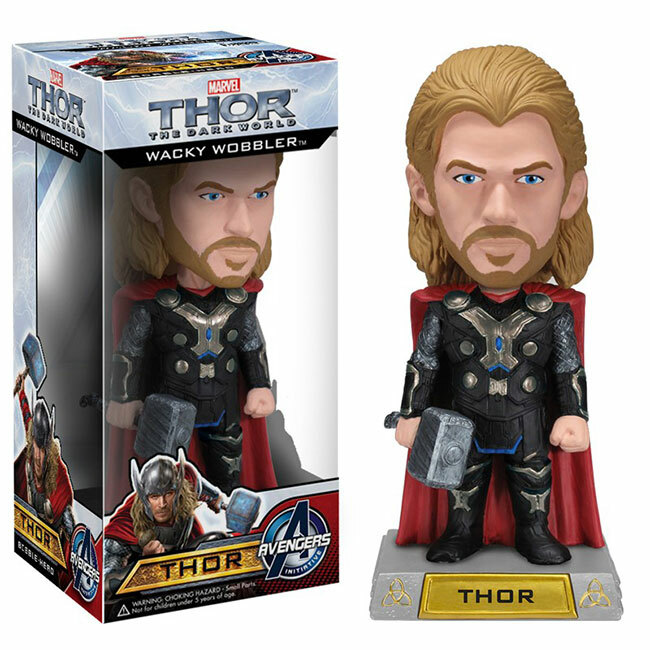 Each measures about 18" tall and is listed at $599.99.